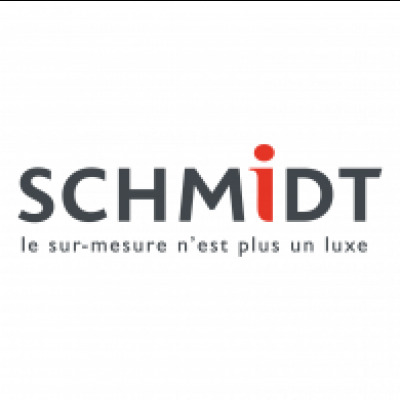 Discover the world of Schmidt bespoke furniture. Design your kitchen, dressing room, cupboards and bathroom. See for yourself how we combine high quality with affordable prices. Manchester's unique kitchen design service, providing a casual & personalised approach to design; & supplying high quality affordable British kitchens. Based in Didsbury & covering most of the city & down into Cheshire. Istoria by Jordan Andrews have been bringing beautiful hardwood flooring and accessories to the trade and public since 2001.